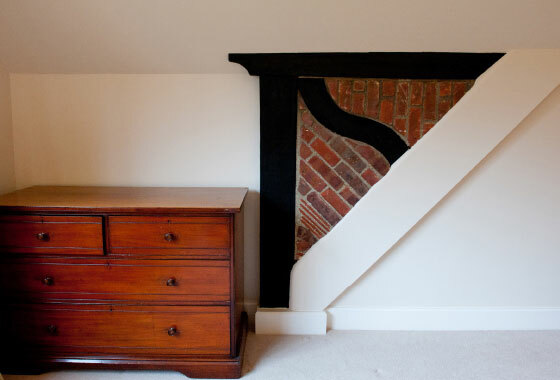 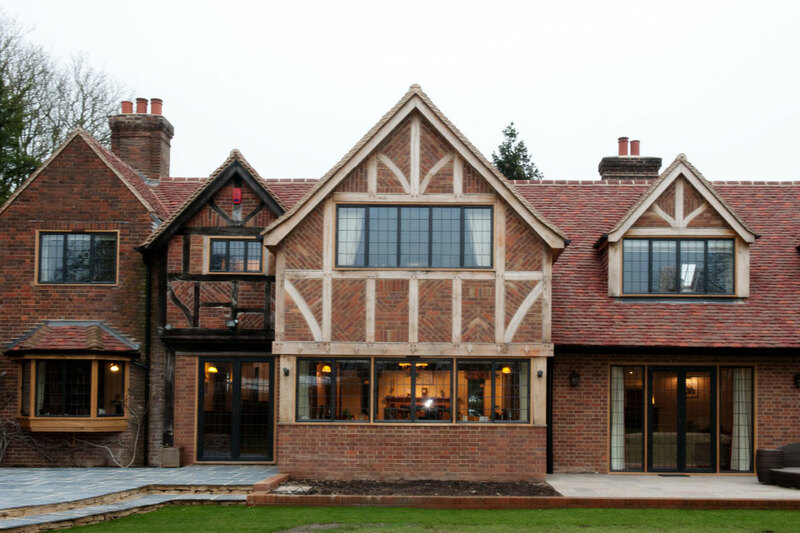 Substantial arts and crafts remodelling project, to a house in Green Belt. 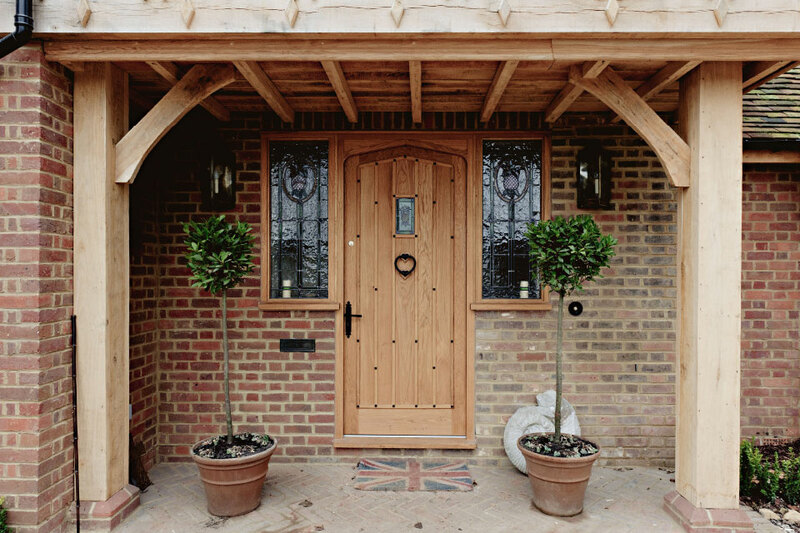 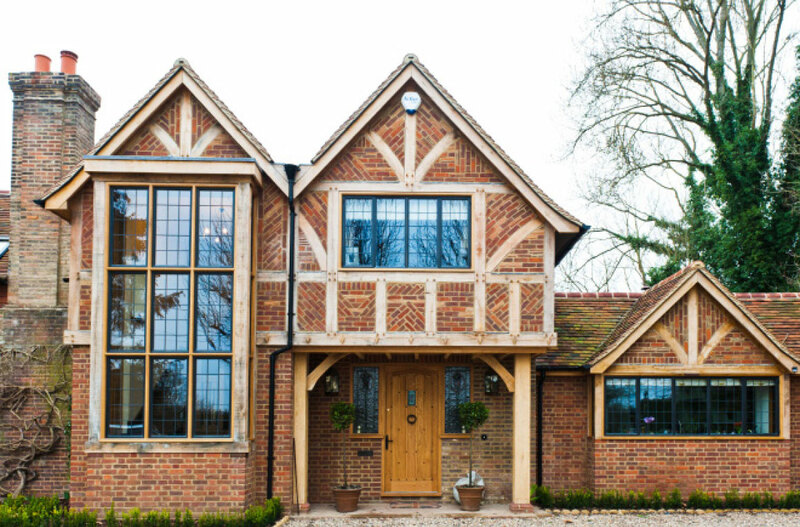 A three stage planning strategy was successfully implemented to achieve the substantial extensions and major refurbishment of a large traditional riverside house, which was constructed using craft based, traditional oak frame and decorative brickwork detailing derived from parts of the original house, to create an outstanding frontage. 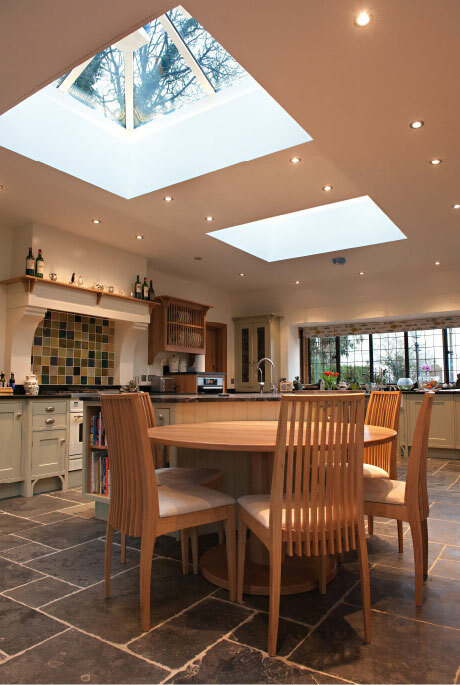 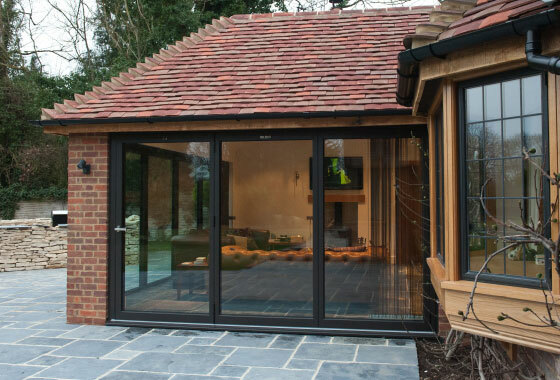 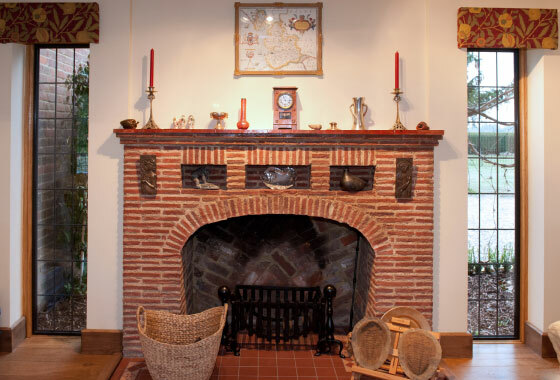 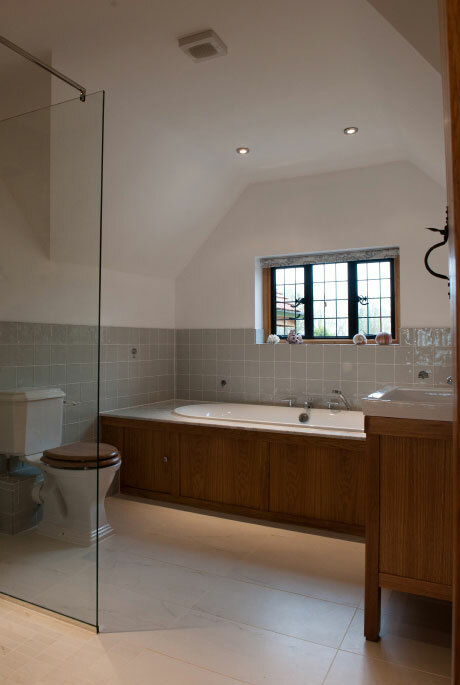 The house was completely remodelled to include a Lutyens style long feature window built in front of the new oak staircase, and a large side extension provides a 21st century kitchen and family room, opening into the gardens.